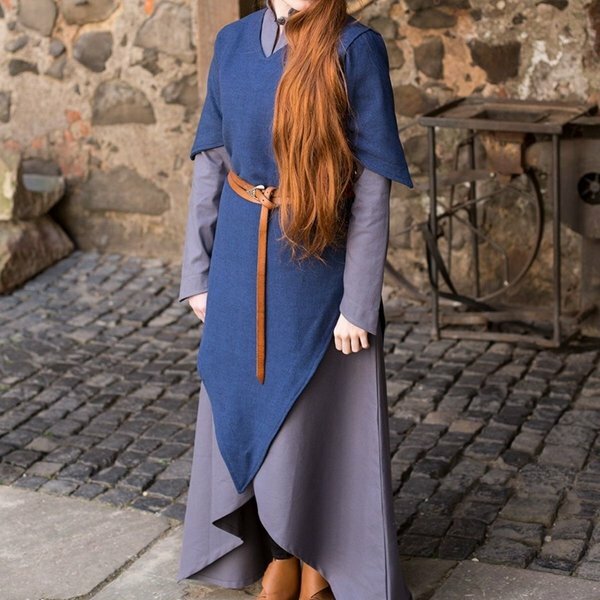 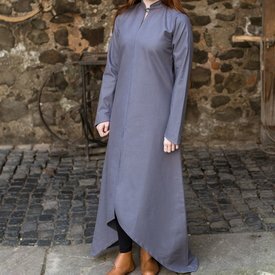 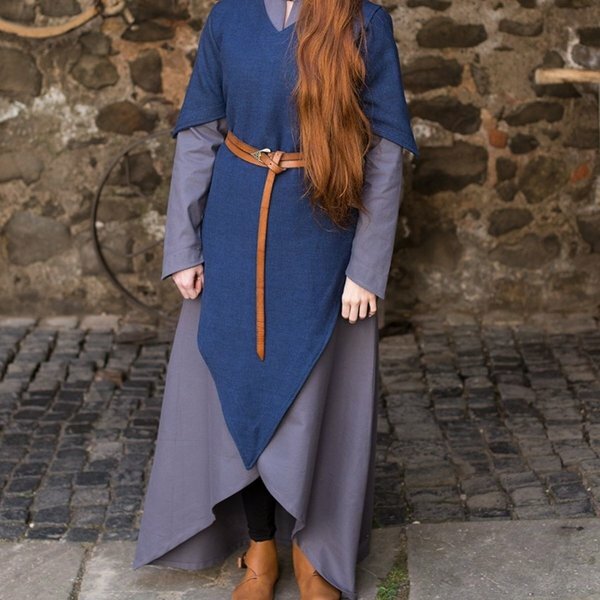 With the Laylin tunic you can create many different outfits for Larp and Cosplay. 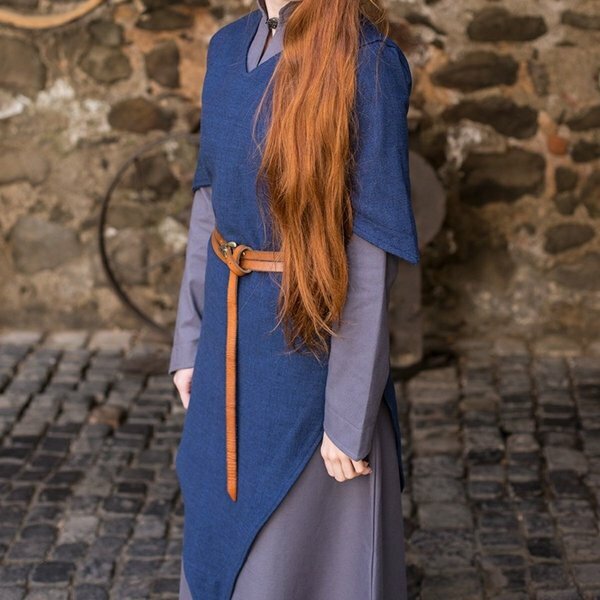 The tunic is hemmed at the neck, the sleeves and at the bottom. 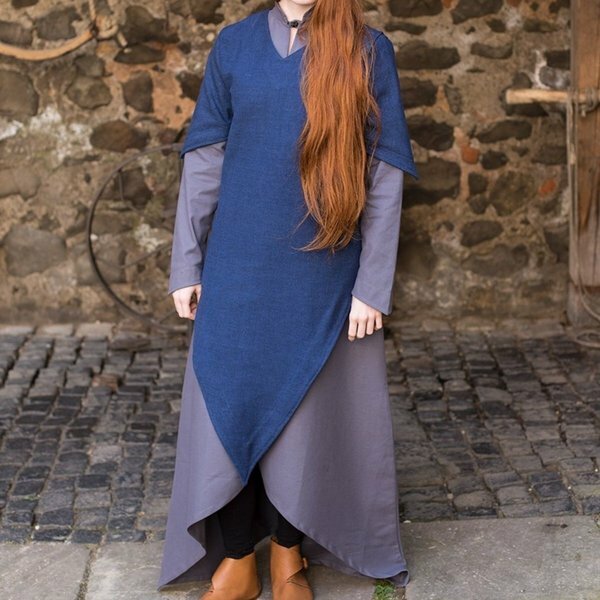 The tunic has pointed shapes: the sleeves are pointed and also the bottom.